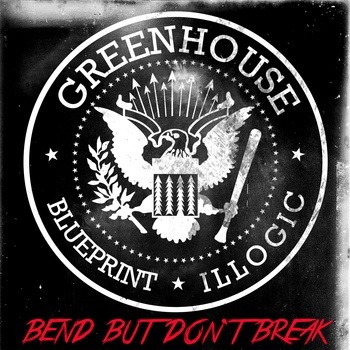 Bend But Don’t Break (Deluxe Version) by GREENHOUSE (Blueprint & Illogic) – OUT NOW!!! 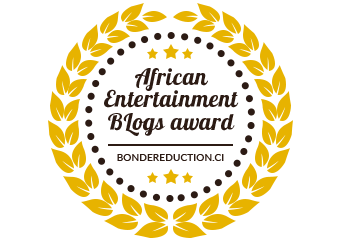 Vote for do hiphop to win the African Entertainment Blogs Award!! Help us to maintain and better this site. 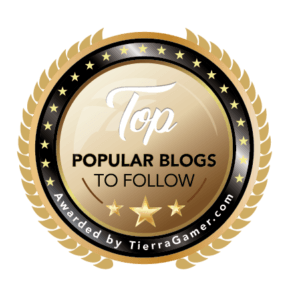 We are 100% funded by like-minded people around the world and any support you are able to offer is greatly appreciated. Thank you for helping us to continue to dohiphop! We have the following subscriptions available for our site. To join, simply click on the Sign Up button and then complete the registration details. Subscribe here to access exclusive content at do hiphop!! 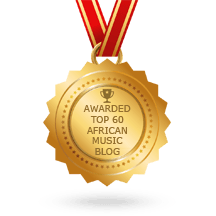 Creating awareness of the world we live in through consciousness within our art forms; getting the real hip hop heard... like it should be!